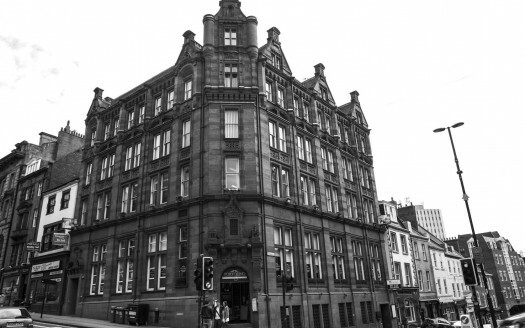 Newcastle Dean Street is situated in an ideal city centre location within an historic Baroque style, Grade II listed Edwardian building. 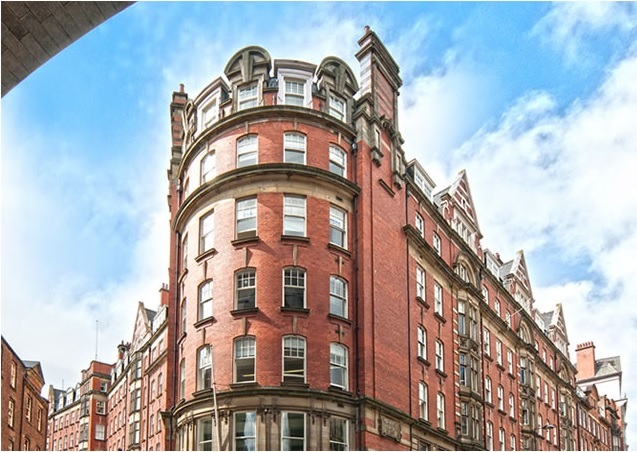 Designed to resemble the bow of a ship pointing towards the River Tyne, the building features stunning communal areas with art nouveau tiles, mosaic floors and painted panels. Flooded with natural light from dramatic and spacious atria, this business centre is sure to make a dramatic first impact on any employees or visiting clients. The business centre offers suites varying in size and available on flexible terms and configurations to suit small, medium or large businesses. Customers also have use of ‘The Hub’ providing dedicated bike storage and locker facilities, showers and changing rooms plus a great social and breakout area with kitchen space to relax in. Situated in the heart of Newcastle City Centre between the city’s cathedral and the castle keep, you’ll find world class shopping, bars and restaurants just moments away. It’s also a short 3 minute walk to the Quayside and 10 minutes to the Sage and Baltic cultural quarter. 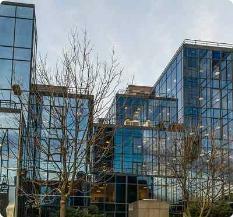 Transport is within easy reach too, with the Central train station and Metro connections 5 minutes away, with a multi-storey car park just 50 meters away. The center take care of everything, allowing clients ‘Freedom At Work’ to build and run a successful business. There are various office floor plan configurations available at flexible terms and clients are assured of entirely transparent, simple monthly invoicing.